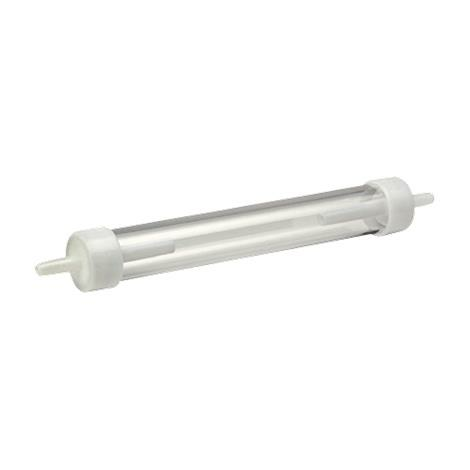 Allied Clear View In-Line Water and Humidity Trap is a small bore tubing. It is a downstream installation which can be easily cleaned in detergent or vinegar bath. It is to be thoroughly rinsed and air dried. Latex free.